"Kim was exceptional in every way, from guiding me through the first steps in putting my home up for sale through helping me find my new home. She went above and beyond what I expected from a broker in every aspect." 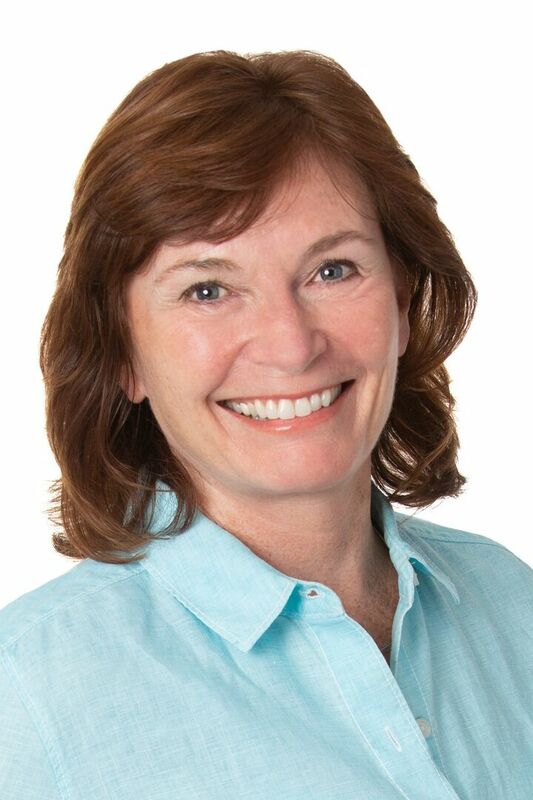 Kim is excited to help you find the perfect Cape Cod home! Her extensive sales, marketing and financial skills will help buyers and sellers navigate through the Real Estate transactions in a very personal and efficient way.